Niseko Grand HIRAFU and the Hotel Niseko Alpen would like to sincerely thank everyone for their patronage. The operation of both Hotel Niseko Alpen and the Niseko Tokyu Golf as part of the “Green Season” will end today, Nov 2. We would like to sincerely thank our customers for coming during the summer. This is a temporary close in order to prepare for the winter season. We will be open for the winter season from Nov 28 (shops inside the hotel are planned to open from Nov 21). 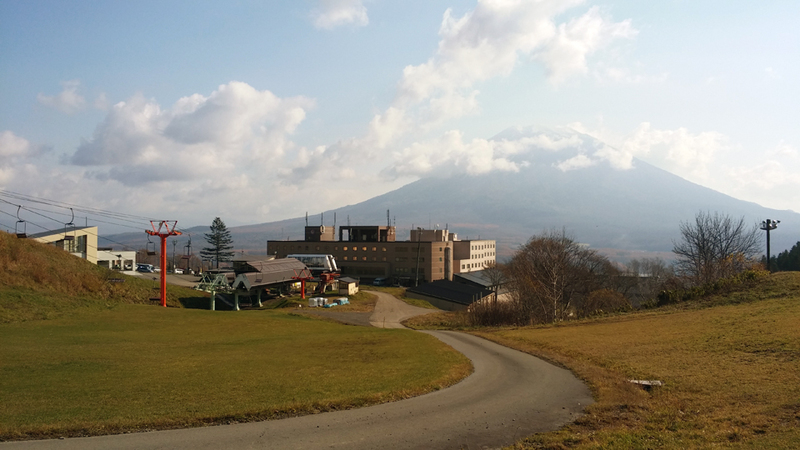 Furthermore, the Niseko Grand HIRAFU ski area is planned to open on Nov 21.